$1650 3BR 2BA 121 Murdock Rd. Amazing row home in Towson. Features, CAC, hardwood floors, fenced yard, stainless steel applicances, finished basement, W/D, ceiling fans, parking pad in back! 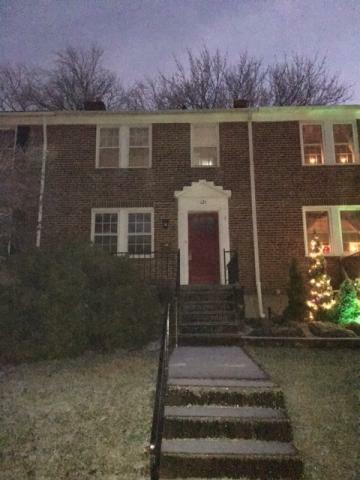 121 Murdock Rd, Baltimore, MD 21212 is a 2 bathroom, 1,200 sqft townhouse built in 1947. 121 Murdock Rd is located in Rodgers Forge, Baltimore. This property is not currently available for sale. The current Trulia Estimate for 121 Murdock Rd is $282,539.